When a Palm Oil Free Certification Trademark is displayed on product packaging, consumers can easily identify palm oil free products. Use of the Palm Oil Free Certification Trademark is mandatory and exclusively available to companies who successfully meet all the requirements of the Palm Oil Free Certification Programme. The reasonable tiered Triennial License fee allows access to companies of all budgets. 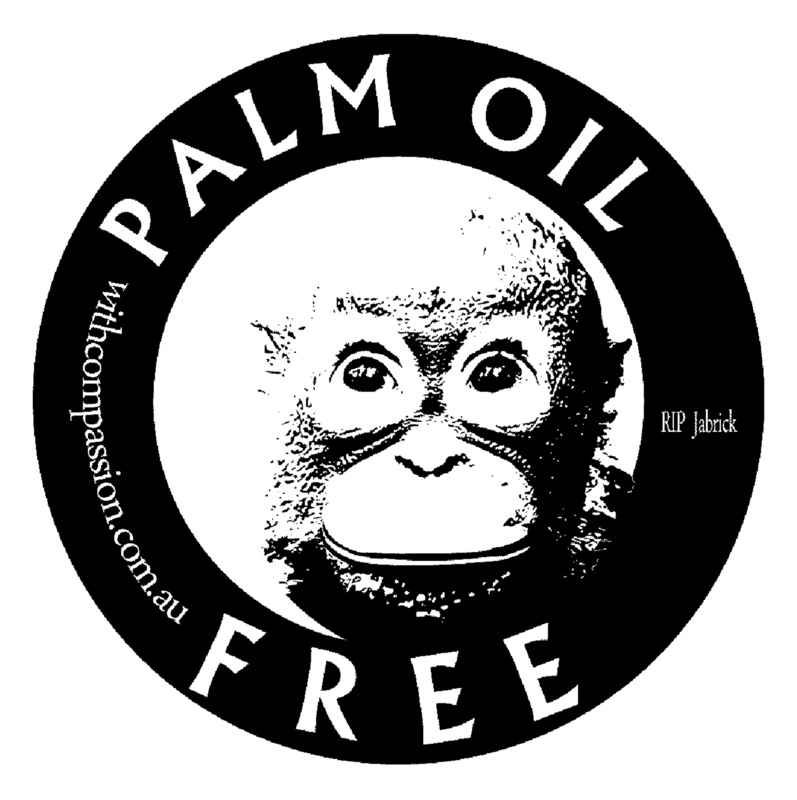 Use of the Palm Oil Free Certification Trademark is strictly forbidden in any form without an approved License.